Manufacturers of quality plastic products for over 50 years. Proud to say made in USA. 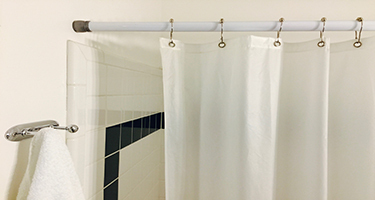 Our decorative and easy to install shower and closet rod covers make dressing up dingy bathrooms and closets a snap. 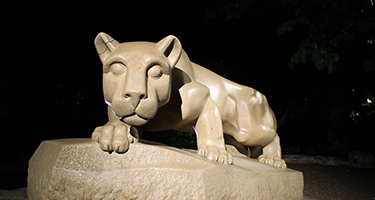 Our line of collegiate products includes products authorized by Penn State University including indoor/outdoor Nittany Lion statues. 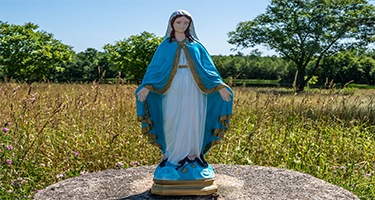 Our religious line of products includes religious lawn and garden statues and grottos, crosses and crucifixes, shrines and fonts as well as religious gifts and religious plaques. 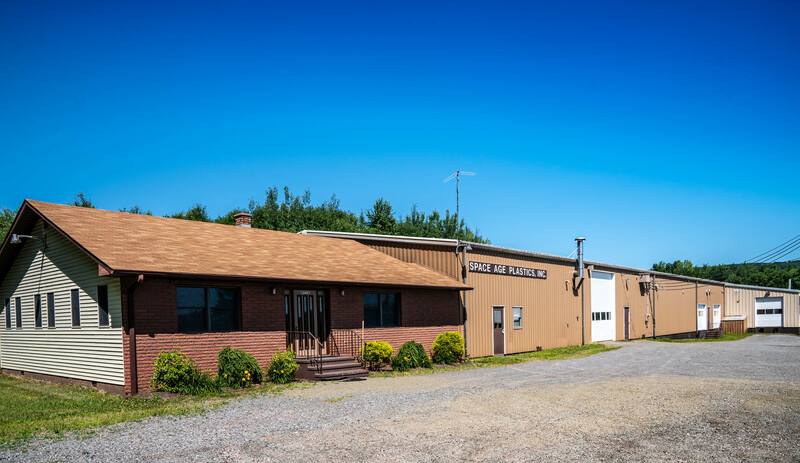 Our team leverages our extensive experience and utilizes our facility to provide custom solutions to our clients. If you would like to learn more and being the quoting process please contact us today.